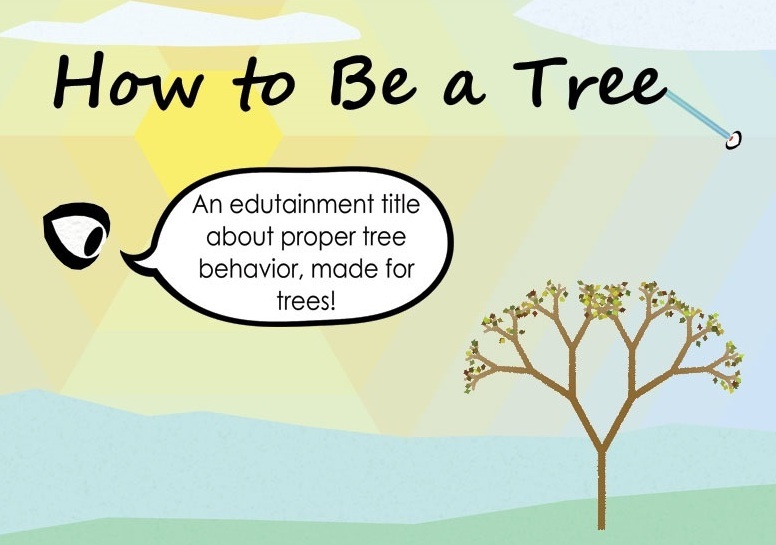 How to Be a Tree is a game about the many ways to be a tree! Warm Star also helped a ton with testing and with showing the game and such, thanks so much, Warm Star! On Mac, you'll need to right-click and select "open," and on windows you'll need to click 'more info' and "run anyway" -- I didn't bother becoming an 'identified developer,' sorry! - If you see a message saying you're missing AntTweakBar.dll, make sure you unzip the whole zip file and run tree.exe from the same directory!